Deceased Libyan dictator Muammar Gaddafi’s residence will be turned into an amusement park, the Libyan tourist minister has said. The seat of the ex-dictator’s power was reduced to rubble by NATO bombardment and has since been occupied by squatters. "The work to clear away the rubble from the ruins of Bab al-Aziziya, which was a black spot in Tripoli and a source of concern for residents, has begun," Tourist Minister Ikram Basha Imam announced on Tuesday. She went on to say the space will be converted into “a green area and an amusement” for the entertainment of Libyan families. Moreover, eight private enterprises have already signed contracts for the site’s development Basha Imam said. Regarding the squatters that took up residence in the ruins of the former sprawling complex, she said social services were currently searching for new homes for them. 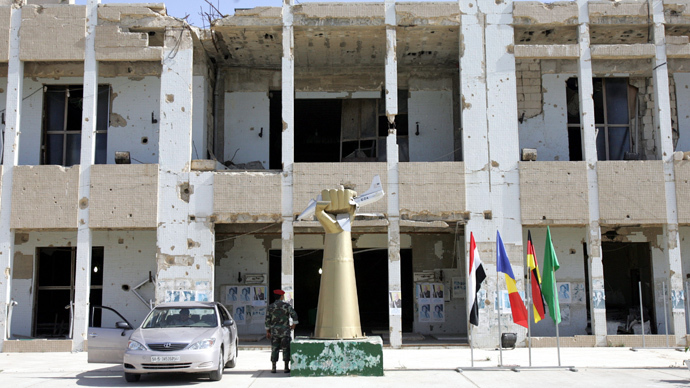 The massive compound which served as a military base for Gaddafi was a key bombing target for the NATO 2011 aerial campaign against the former dictator. Rebel forces eventually stormed the fortress on August 23 after guards surrendered. The site was subsequently completely ransacked and vandalized by the rebels. 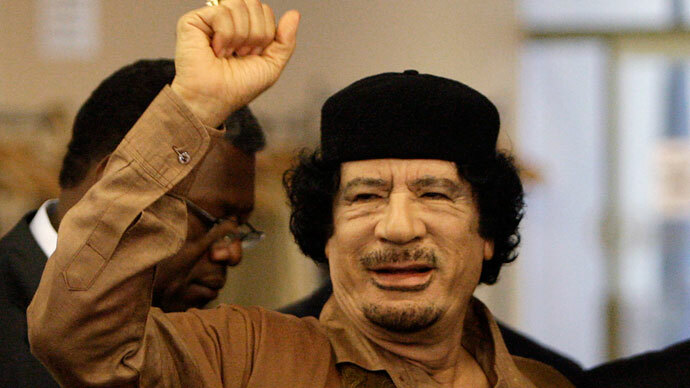 Gaddafi was eventually captured and killed by rebels as he tried to flee to his hometown of Sirte in October of 2011. 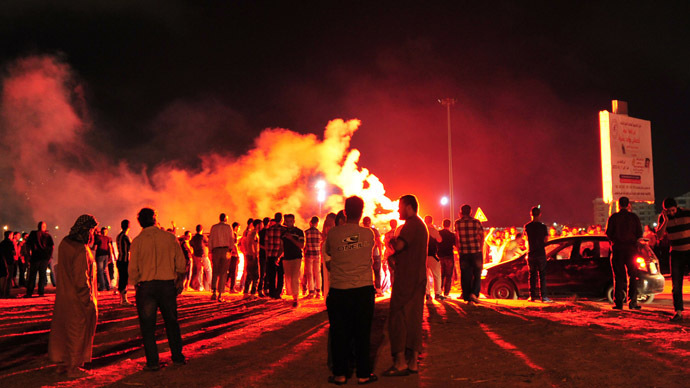 Over two years after the conflict erupted, Libya is still wracked with violence, with the interim government unable to bring the country’s many militia groups to heel. Over the last couple of months locals have clashed with armed militia groups who are a law unto themselves in rural areas of the country. It is not the first time the premises of high-profile NATO’s enemies have been turned into tourist zones. Earlier this year, Pakistani officials announced plans to build a recreation complex with a zoo, paragliding club and water sports facilities in the town where the former al-Qaeda leader Osama bin Laden was killed by US navy seals in 2011. Meanwhile in Iraq, ever since the 2003 US invasion, the government is still trying to secure international investments to turn some 70 abandoned villas and palaces of Saddam Hussein into tourism sites.